I achieved 0:51 yesterday 6/30/18, so this is a double world record post. Will update with video soon. 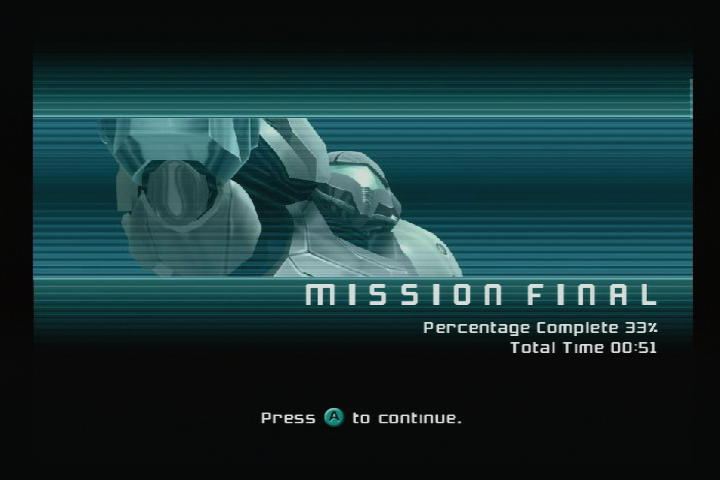 T3 achieved 0:51 first during a race on 6/28/18 at SGDQ 2018. https://twitter.com/edzan13/status/1012514393626685440 | https://twitter.com/VenMissa/status/1012514662800338944 (No video since it was at a GDQ) I achieved 0:51 yesterday 6/30/18, so this is a double world record post. [img]https://i.imgur.com/LMz97Q4.png[/img] Will update with video soon. This is a cryptic post. P.S. Please do not share the above post anywhere else. This is a cryptic post. Congrats! P.S. Please do not share the above post anywhere else.